Known for their effective, all natural & affordable products, Timeless Skin Care is offering 40% off when you spend USD $100 or more! Until 30th April, simply use code SPRING19 at checkout to score the discount. 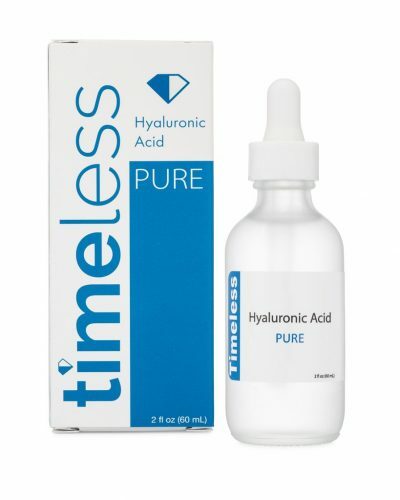 Head over to Timelessha.com to check out their wide range of skin care products, take advantage of the free US shipping by getting your order shipped to our US warehouse.